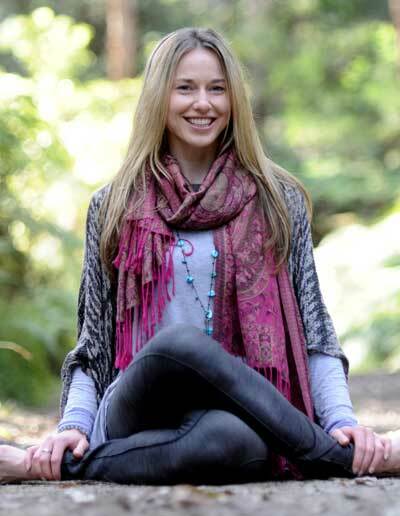 Basia is a yoga and meditation teacher, known for her down to earth kindness, warm and calming spirit. 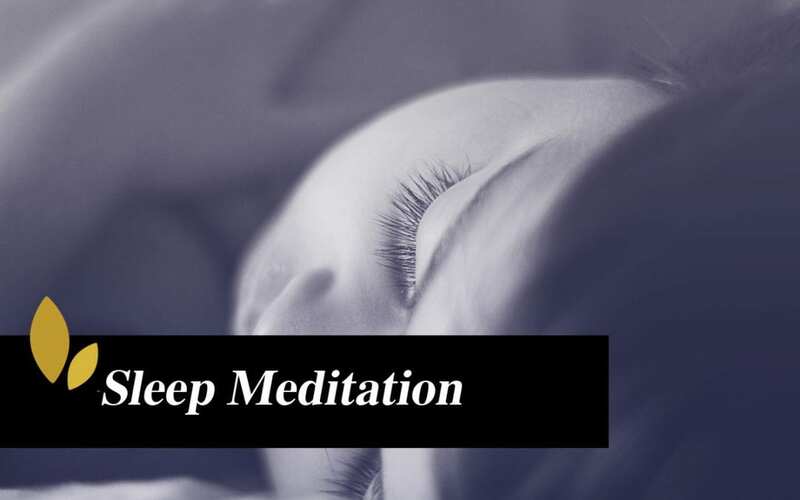 She teaches and inspires acceptance of what is, living in the present moment, connecting to your essence and higher self and integration of yoga into your daily life. Basia studied classical yoga with Michael de Manincor at the Yoga Institute in the Krishnamacharya tradition. Basia is also a transpersonal coach. Her work as a transpersonal coach is to help facilitate higher awareness and body-mind wisdom, uncovering the answers from within.